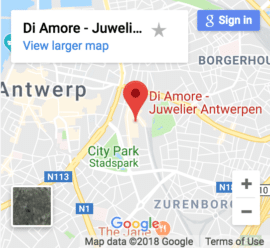 Di Amore has full workshop facilities with high-end experienced mastercrafts in order to provide you the best servicing options for your jewellery. Ring resizing is a free service that we offer our customers within the first year of purchase. For any other ring or jewellery a small charge may be involved depending on the amount of addition metal needed. Prices usually start around the 25 €.